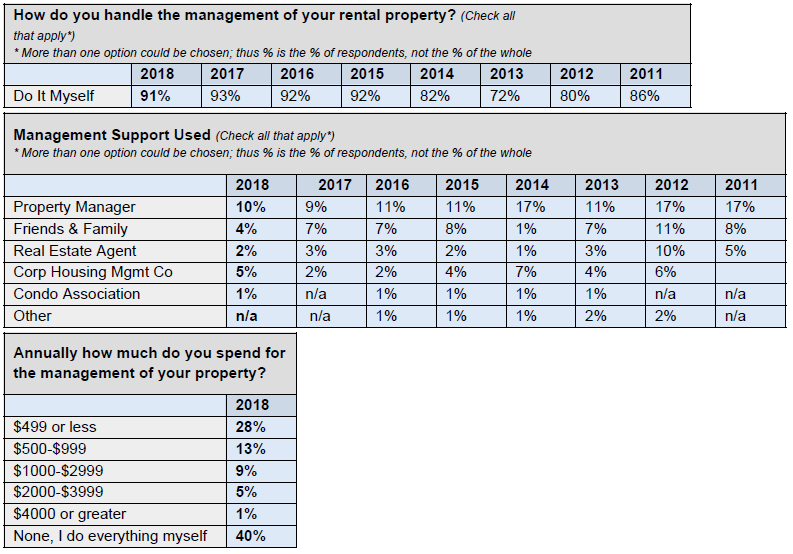 We asked respondents to tell us how they manage their rental properties. 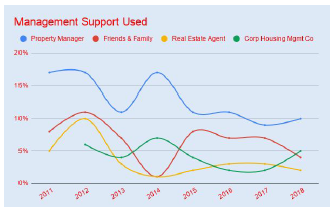 In 2018, all of the support, aside from self-support, has declined EXCEPT using a corporate housing management company. Having the written documentation, you need to confirm and support these transactions and expectations Real estate laws and regulations are always changing. 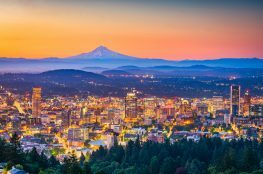 They’re regulated and established on a state-by-state basis, and the rules apply differently if you’re an individual managing your own property versus a real estate agent representing a client .. 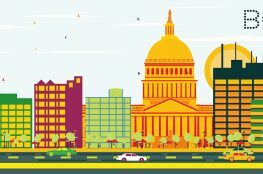 In addition, ​laws are very different​for vacation rentals, that are offered for leases of less than 30 days, and corporate housing property rentals of 30 days or more. 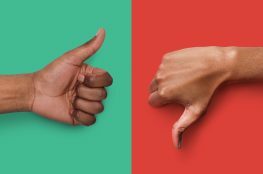 This year, 46% of respondents say they meet their clients ​face to face​ which is consistent with the 2012 figure. 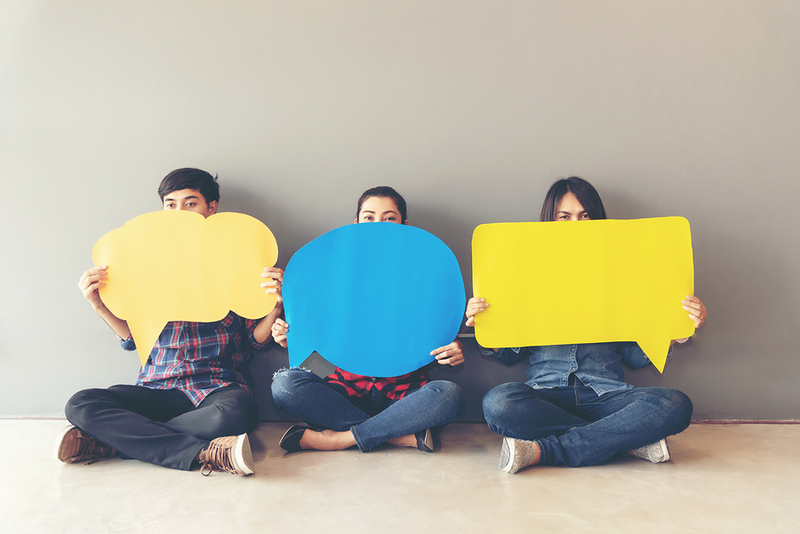 37% say they ​provide tours ​to potential tenants before renting their properties which is down from 44% in 2012. Rental Documents for Corporate Housing… See which ones you’re missing?